Nursing labels guide the proper administration of medications to patients. Hospitals, clinics, nursing homes and more use nursing labels to communicate information that allows them to provide more effective patient care. Nursing labels serve numerous functions including preventing medication line mix ups, organizing multiple drips, highlighting medications added to the IV and when a change is due, ensuring IV site care, conveying medical alerts, communicating essential details on patient charts, alerting staff on code status and more. 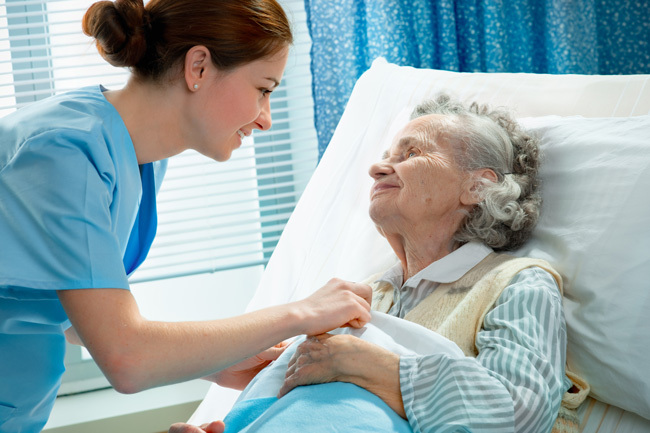 United Ad Label nursing labels are designed to quickly convey information to the caregiver. For example, unique colors, one for each day of the week, make it easy to check for accuracy with just a quick glance. 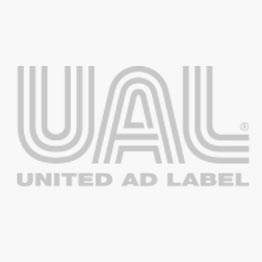 UAL stocks numerous sizes, styles and messages designed to meet external compliance guidelines and internal protocols requirements. Cost effective custom nursing labels are also available. Abbot IV Flow Strips, 15/16" x 9"
AMIODARONE, I.V. Line Identification Label, 3" x 7/8"
ANTIBIOTIC, I.V. Line Identification Label, 3" x 7/8"
ARTERIAL LINE, Line Identification Label, 2-1/4" x 7/8"
Baxter IV Drop Meter Label, 2" x 9"